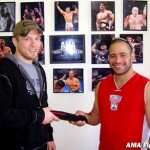 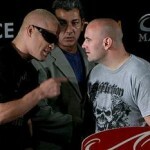 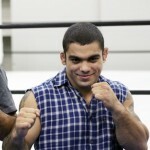 STRIKEFORCE/ DREAM to Enter Partnership; Exchange Fighters. 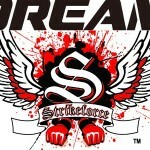 STRIKEFORCE and the japanese based DREAM promotions have agreed to enter a partnership that will facilitate the exchange of fighters between the two organizations. 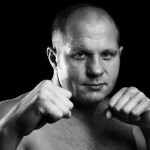 The official statement is expected to be released today.